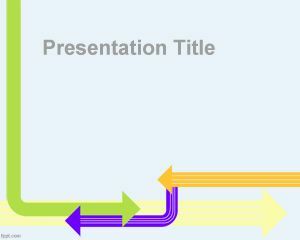 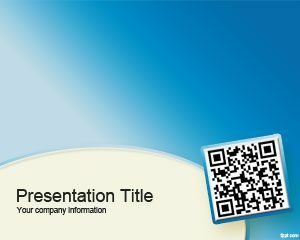 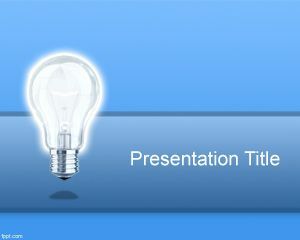 This Fork PowerPoint template is an original PowerPoint template slide design that you can download for presentations. 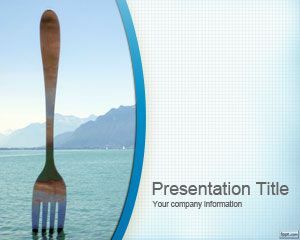 You might be surprised about this fork in the water, the fact is that this photo is taken from Vevey in Swuitzerland, the old town, a great big for near Charlie Chaplin. 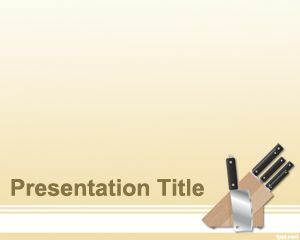 The fork is inside the lake and is a sculptural work. 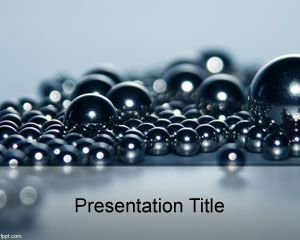 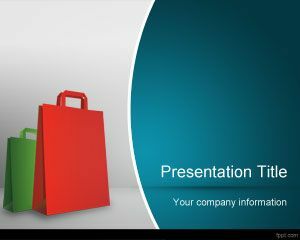 You can download this free PPT template for traveller presentations as well as other art PowerPoint presentation slide needs, for example if you are organizing an artistic presentation in Microsoft PowerPoint 2010.